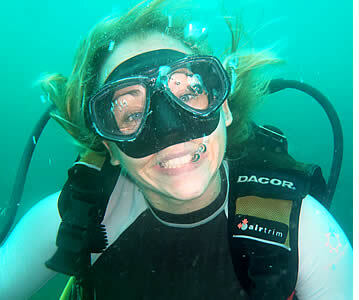 Learn to scuba or take your diving skills to the next level! 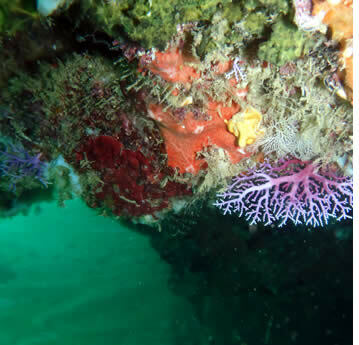 Diving in Bocas del Toro, Seasons & Rates: learn more about how it's like to dive in Bocas del Toro, when's the best time to dive, and if you already know how to dive checkout the rates for scuba diving trips. 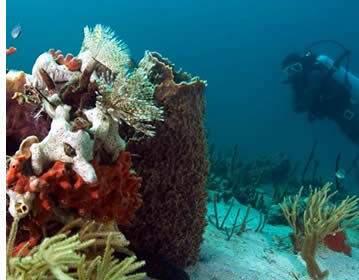 Dive Sites in Bocas: checkout where you'll dive! 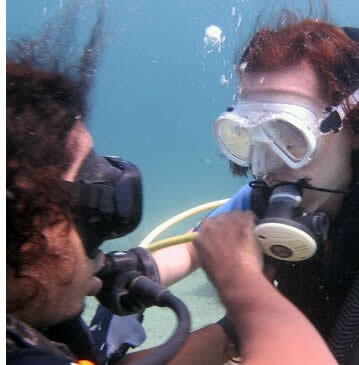 PADI Scuba Diving Courses: for all levels - Discover Scuba Diving Course, Scuba Diver Course, Open Water Course, Scuba Review/Refresh Course, Advanced Open Water Course, Rescue Diver Course, Specialty Courses, Master Scuba Diver Certification, Divemaster Course and Open Water Scuba Instructor Program. Dive Shops & Diving Schools in Bocas del Toro: we work with Bocas Dive Center, La Buga Dive Shop, Starfleet Scuba and The Dutch Pirate. If you're thinking about scuba diving while you learn Spanish in Central America, check out our Learn Spanish & Scuba Dive Program. 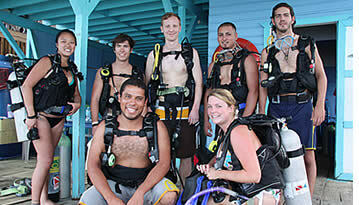 The following rates are for those who already know how to scuba dive and have the appropriate diving certifications. If you'd like to learn how to scuba dive in Bocas del Toro, Panama, refresh your diving skills or gain further scuba diving certifications, check out our scuba diving courses in Bocas del Toro. Certain Off-Shore Dives require a minimum of 2 persons and others require 3 persons, and can only be done when sea conditions permit and generally not between November and March and certain days of June and July. 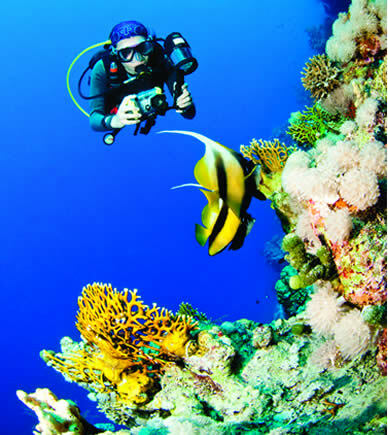 Exact price for Off-Shore Dives depends on distance to dive site. 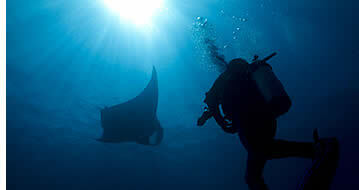 The selection of your dive site is made depending on weather and sea conditions. Machete Cave (2 person minimum, $75 pp), Isla Pastores (3 person minimum, $75 pp), Cayo Zapatillas All Day Trip (3 person minimum, $85 pp), Tiger Rock All Day (3 person minimum, $125 pp). Certain prices can be adjusted depending on number of guests. 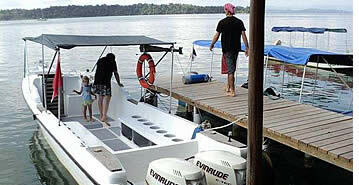 Bocas Dive Center is Bocas Del Toro's newest dive company. Started by Edgardo Ibarra, Padi's only Panamanian Course Director (which is PADI's highest posible instructor level), Bocas Dive Center is ready to start taking Bocas diving to a whole new level. 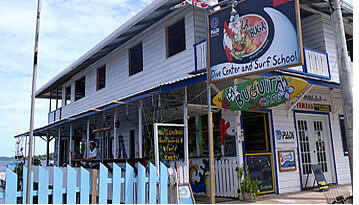 Bocas Dive Center is located on Second Street, on Colon Island, across from the park. With brand new equipment, compressor, boat and tanks, you can rest assured you'll be diving with the best Bocas has to offer. It all began as a routine supply stop for PADI Instructor Ricardo Porras. Taken in by the positive island vibes and exceptional dive conditions he decided to set up shop. 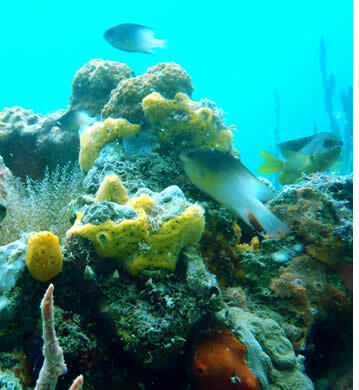 In November 2007, with the help of close friend Diego Florez, they built and renovated La Buga Dive Center & Adventures. Backed by many years experience working for and operating dive centers, they established high standards for equipment and service to provide the best range of customized dive experiences Bocas has to offer. Starfleet Scuba is Panama's most reputable scuba diving operator and was the first 5 Star Instructor Centre in the country - ensuring that the education and service you receive areconsistently provided to the highest possible standards. Our Training Academy has built a reputation second to none. 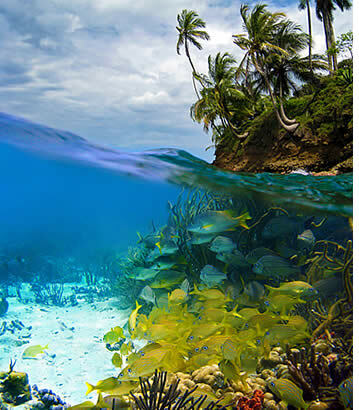 Located on Isla Colon, Bocas del Toro - the hidden jewel of the Caribbean - the water temperature averages 30 degrees C and plays host to one of the widest range of marine life in the Southern Caribbean. The Dutch Pirate has been expanded and relocated to Isla Colon. 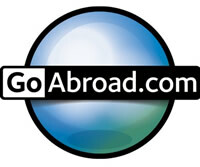 Our experienced instructors offer courses in English, Spanish, German, Dutch and French. We are the proud new owners of a comfortable fast 30ft dive boat that transports our clients to the dive locations in style. We have also invested in new equipment and a new compressor to keep on providing the quality our divers are used to. 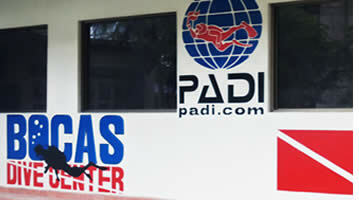 At Habla Ya Spanish School in Bocas del Toro, Panama we only work with the top dive shops in our area. 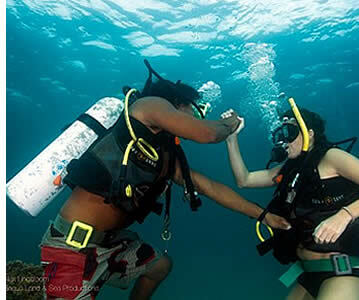 We will make sure that you have the time of your life while you scuba dive in Bocas del Toro! 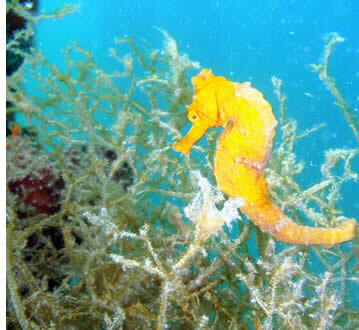 Warm water, good visibility, abundant marine life and great prices! Contact us!